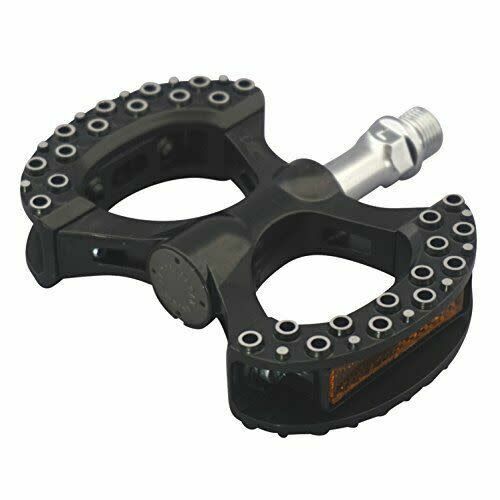 The ultra wide, long profile pedal features a tough alloy body with a wide grippy platform and unique figure-of-eight design. Ideal for commuter use, integrated reflectors are an added safety feature. 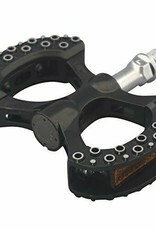 Also available in the quick-release format with the EZY Superior system.